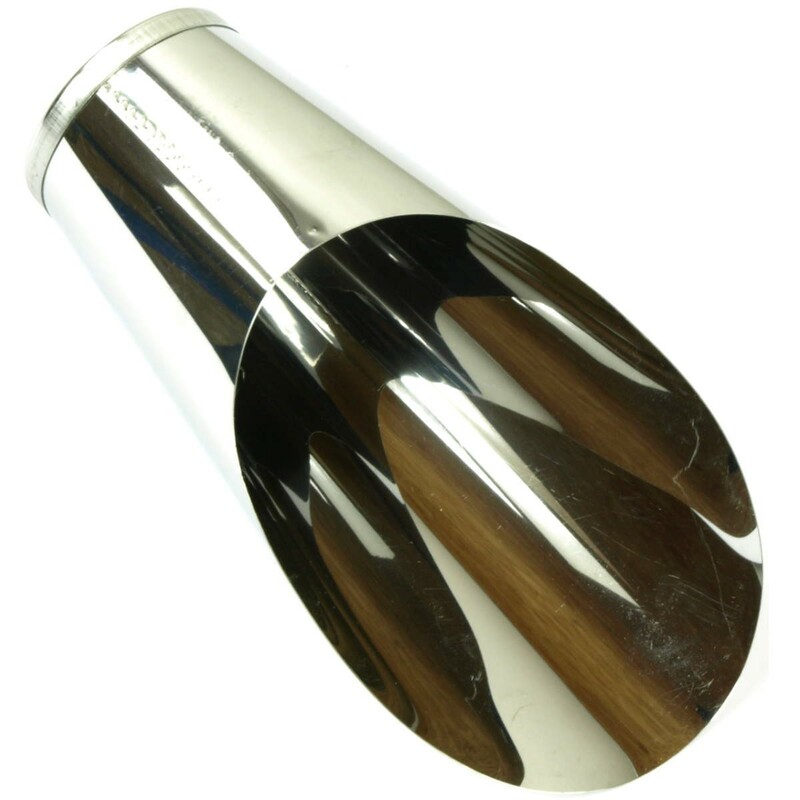 Soil scoop, large, stainless steel, for filling the earth when repotting bonsai. Produced + imported from Japan. 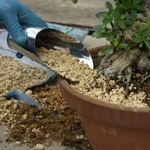 Large stainless steel soil scoop for filling the earth when repotting bonsai. 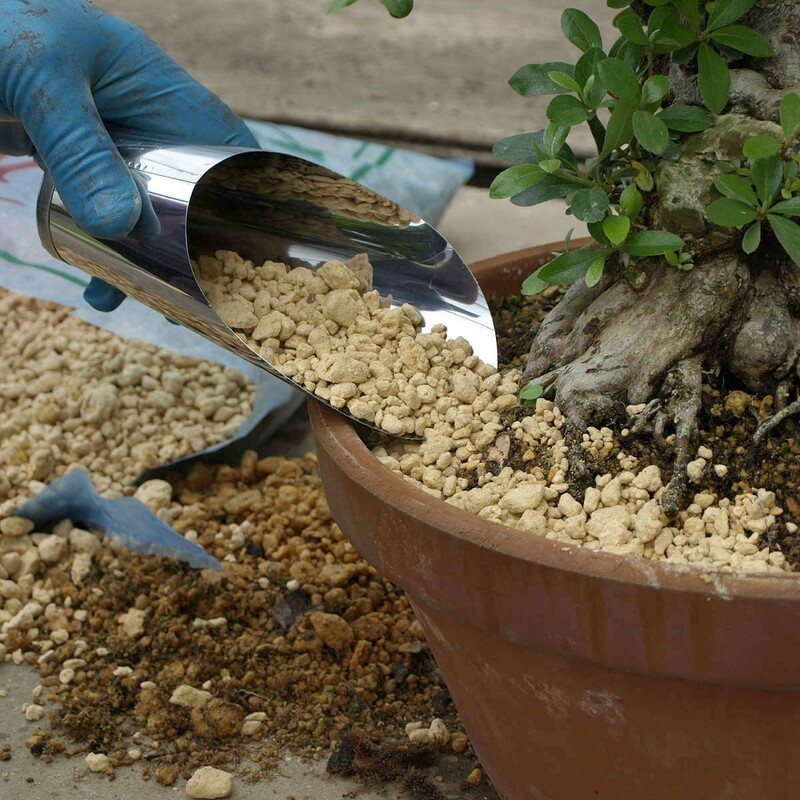 When you repot a bonsai, a hand to hold the tree is required. This soil scoop is very handy to fill substrat with the other hand.